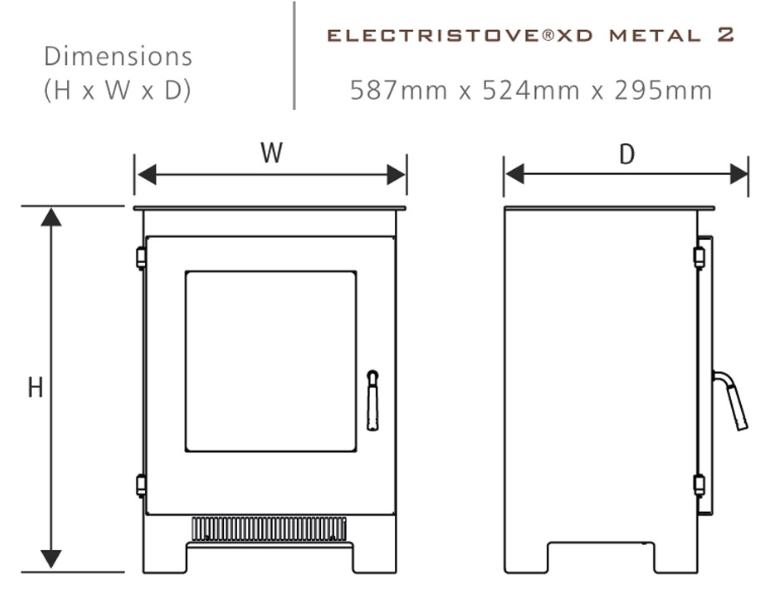 The Electristove XD Metal 2 boasts a solid steel frame typical of free standing stoves, combined with contemporary looks and forward thinking technology. 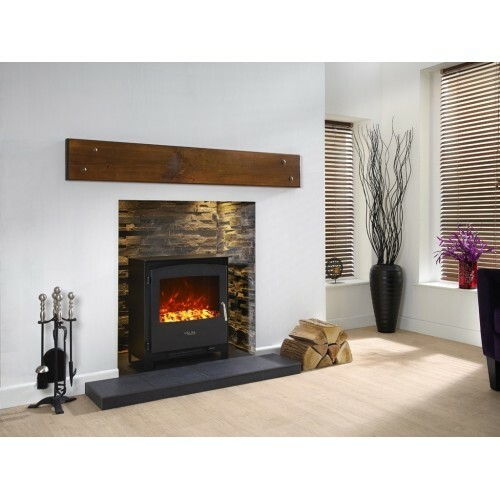 The Electristove XD uses improved technology to create a stunning extra deep fuel bed and high definition flame picture.Sit back and relax as the vibrant new Electriflame XD 3D flame effect, smouldering fuel bed and soothing heat output create an atmospheric and highly realistic experience. 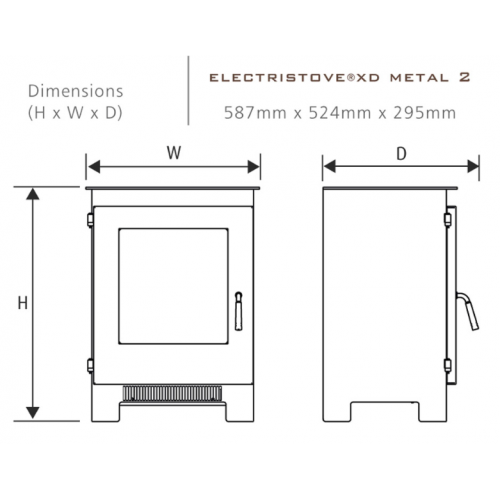 The Electristove XD Metal 2 comes with two heat levels and a variable flame dimmer with four settings, including a new random fuel bed glow setting. 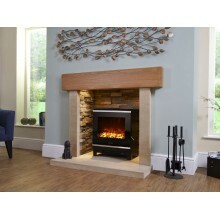 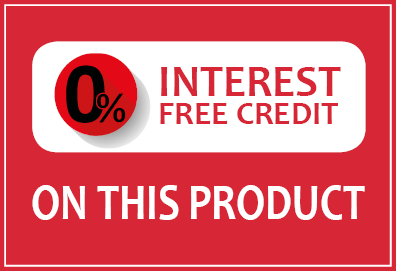 All this can be operated via the remote control handset or using the manual controls on the appliance.